After walking tonight with my group, I ran over to the library and picked up a few things to tide me over for the upcoming holiday weekend. 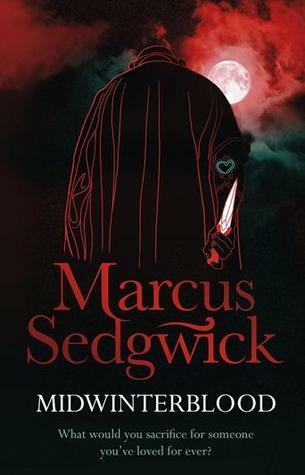 I picked up MidwinterBlood and White Crow both by Marcus Sedgwick because several bloggers seem to like his work. It is a different genre for me, I usually steer clear of YA novels, just not my cup of tea, but there was enough good written about these that I thought I’d give them a go. I also grabbed some cozies. 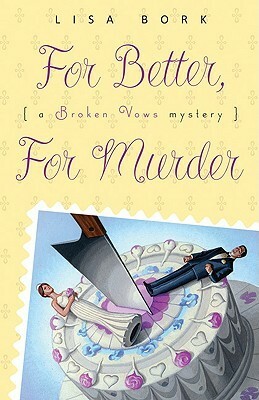 but it always seems that my library never has book one in a cozy series…sigh. This does give me an excuse to visit Booktrader of Hamilton this weekend though. Off now to finish up Iced Chiffon. I’m about two thirds done and really liking it. 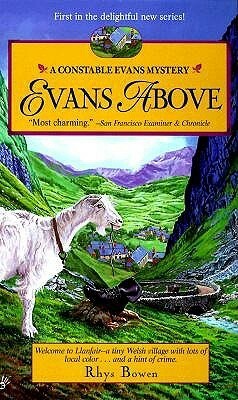 Looking forward to book two in this series already. I’m supposed to be reading Turn Right at Machu Picchu but can’t seem to get going on it. This entry was posted in Other and tagged book, Independent book seller, library.